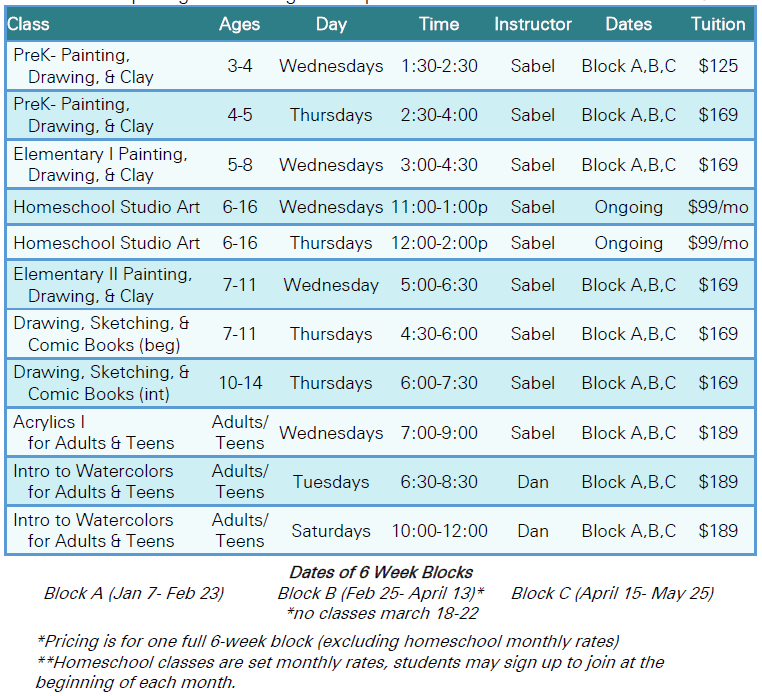 Why is Songbirds Music, Art, & Dance Center the best fit for me and my Art Education? It all starts with Teachers! Songbirds Music, Art, & Dance Center offers the best teachers in the Orlando Area. Each one of our instructors has been thoroughly vetted to ensure that they are able to provide the best dance education possible. All of our teachers maintain exciting local performance careers and enrich their instruction with real-world advice and knowledge of the dance industry. Most importantly, our instructors are thoroughly invested in the education, growth, and success of our students. We truly care. All of our teachers look forward to seeing the joy that is displayed when their students achieve personal goals and hit milestones. What’s more, all of our staff has been cleared for safety by completing rigorous federal background checks and interviews with personal references. Our facility is a weapons-free zone and smoking is prohibited near the building. As a matter of fact, our school is located in one of the newest and most secure developments in Orlando! Songbirds Music, Art, & Dance Center is the best choice for quality instruction because of our dedicated teachers and staff. Happy Teachers make Happy Students! When Songbirds Music, Art, & Dance Center was created, the owners set out with several primary goals, one of which was to create a school where teachers are valued, cherished, and compensated fairly. Our instructors are paid well and are offered unique perks that are not given at any other local school. Their own education, development, and performance opportunities are praised, not discouraged. We have seen from personal experience and many years of teaching that happy teachers make happy students. Our students are the most successful because their instructors are happy, active, and eager to share their knowledge and artistic experiences. Songbirds Music, Art, & Dance Center is a school first and a business second. We strive to serve our students and meet their needs in any and every way that is possible. In order to ensure that each student has the best possible fit and relationship with his or her teacher, we offer free trial classes during our frequent Open House weeks. We never push or harass potential students or clients because we believe that dance should be enjoyed and shared. Our school has a friendly atmospherewith staff who are always looking to help and answer any questions you might have. Whether it is working around your upcoming vacation or finding the right pair of ballet slippers, we are here to help you succeed. We maintain a healthy environment of no pressure where fun, creativity, and exploration are encouraged and celebrated. At Songbirds Music, Art, & Dance Center, we are here to make your passion for dance as amazing as it can be! While learning a skill is one thing, we know that showing it off or teaching it is completely different. That is why Songbirds Music, Art, & Dance Center offers frequent recitals and performance opportunities on site for all students. Unlike other local schools, our recitals are always free to attend and enroll! As a Music, Art, and Dance school, we offer countless Art and Music classes throughout each semester. Our dance students are encouraged to try an art or music class for free and collaborate with their peers! Many of our students and families take both dance classes and another discipline such a painting class or private piano lessons. We also host art events such as Paint Nights, Craft Nights, and Art Nights that can be scheduled and customized to fit your needs. Our large and open dance space is also utilized for Drop-In Dance Classes that are perfect for the whole family! These sessions are fun, hour-long classes with one of our incredible instructors that do not involve a contract or long-term commitment. Lace up your shoes and join us for a dance workout when it is convenient for you! At Songbirds Music, Art, & Dance Center, we strive to tear down the barriers between music, art, and dance and aim to create collaborative art as a community and curious individuals. Songbirds Music, Art, & Dance Center offers so much more than music, art, and dance lessons. With creative and inventive owners and staff, the sky truly is the limit! Individual rooms as well as our entire facility are available for rent for private events, parties, and meetings. Songbirds offers custom birthday parties for people of all ages as well as amazing events like Paint Nights, Craft Nights, and Dance Parties. We frequently hold collaborative camps in music, art, and dance over the summer break and other school vacation periods. These camps feature original theater productions, dance, music, and art intensives, and unique activities such as ukulele and guitar construction! We are also excited to offer a professional recording studio in our building with state-of-the-art microphones and editing software. Any of our current students are welcome to schedule time and utilize it to track their progress or record a new composition! In addition to our incredible facilities, the surrounding Oviedo area is exploding with great activities and new locales! With plenty of delicious restaurants, several parks, a gym, a dog park, and more within walking distance, you will never be bored! Our students’ families also love to color on our custom coloring pages in our lobby and play tunes on the real piano on our front sidewalk. At Songbirds Music, Art, & Dance Center, we believe in providing endless opportunities to our students and their families. Our house is your house! Register Online by selecting your class below!